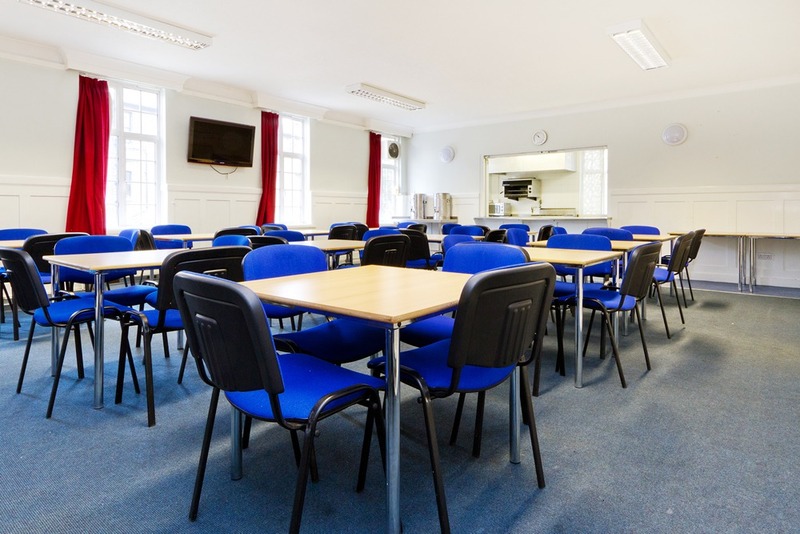 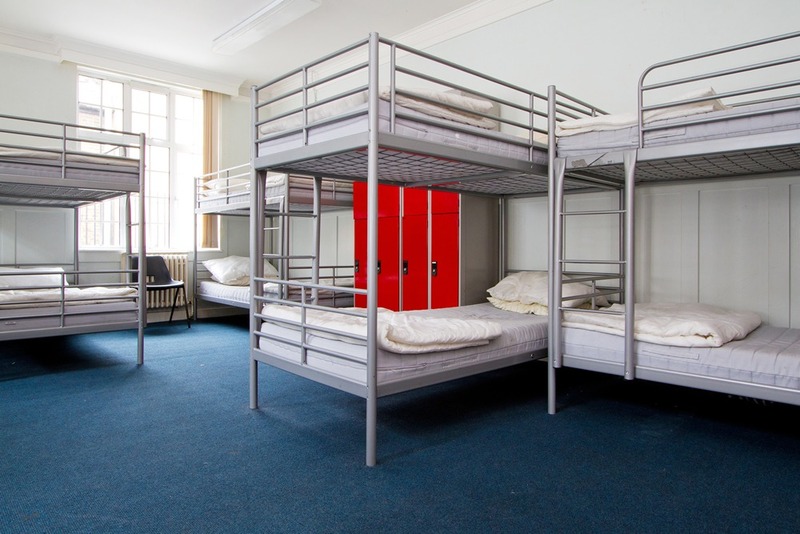 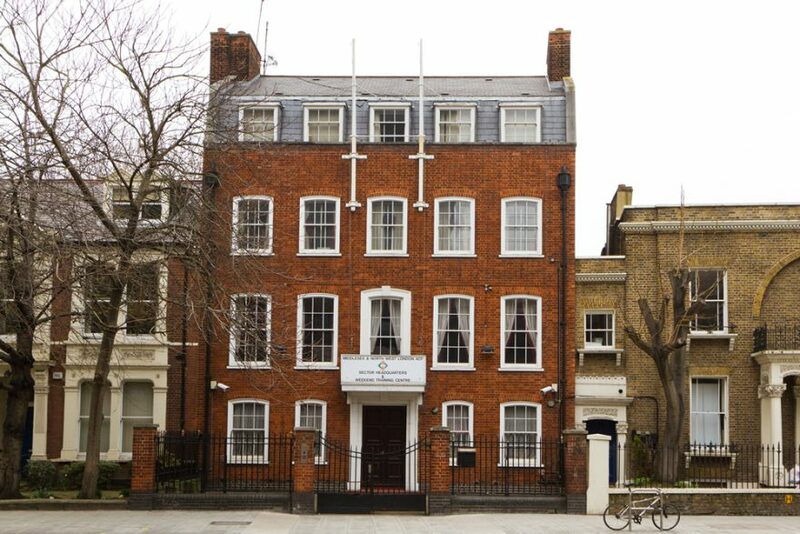 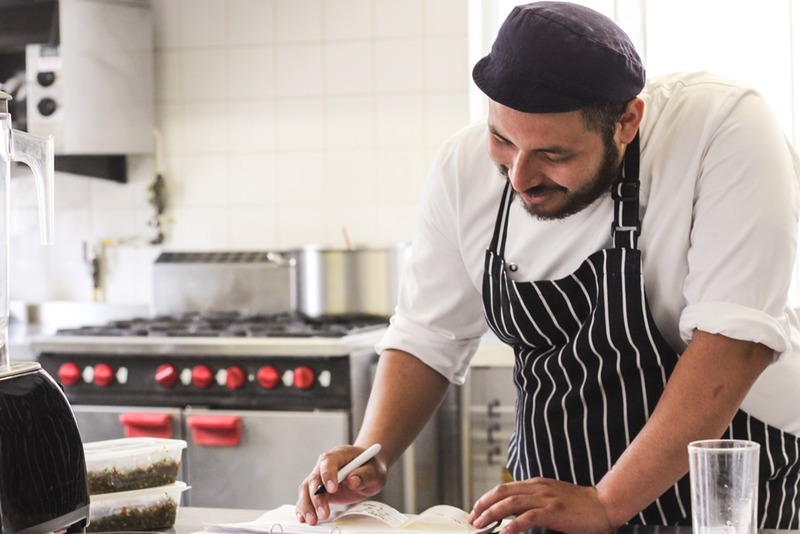 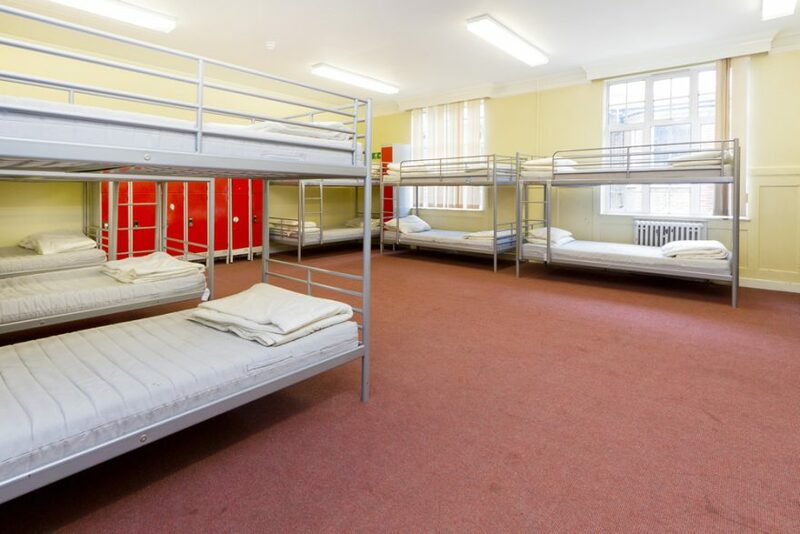 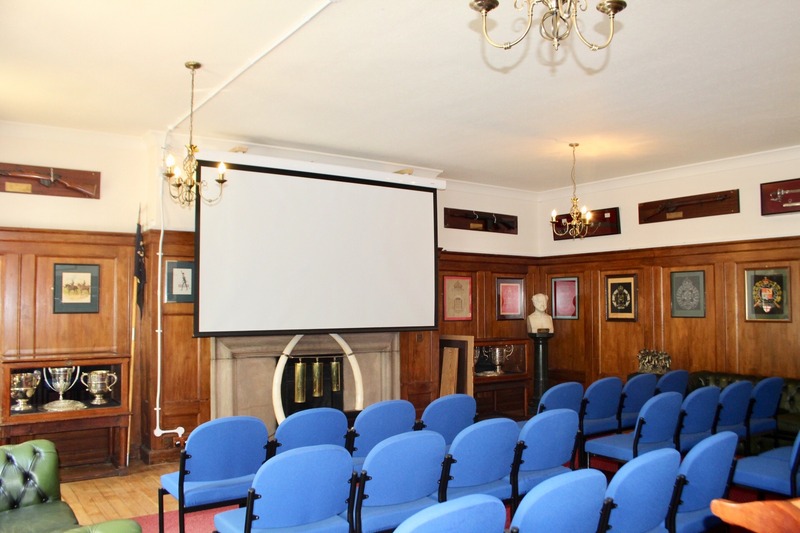 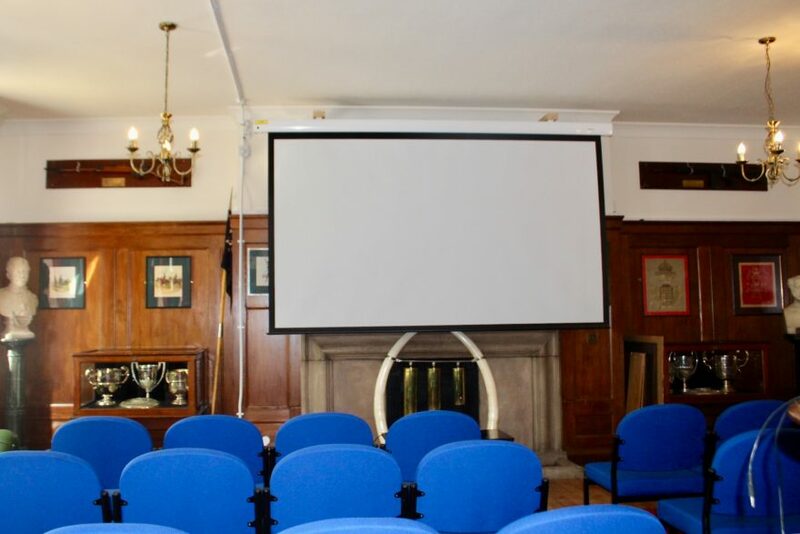 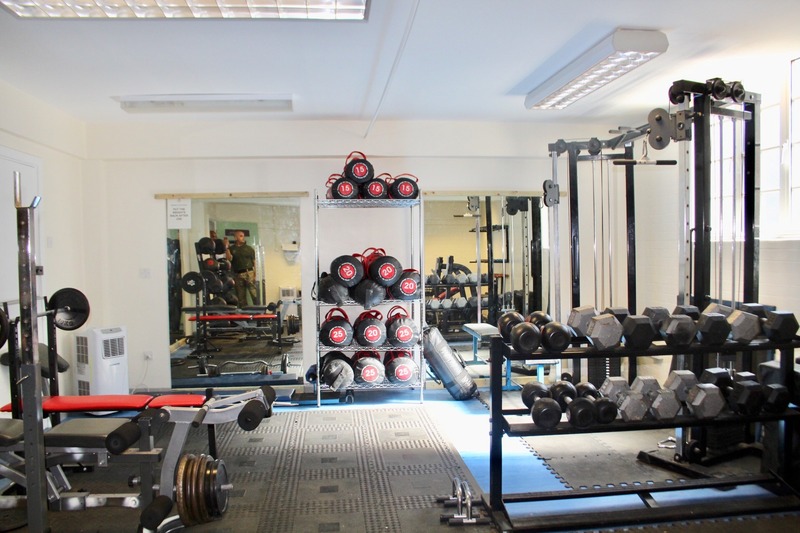 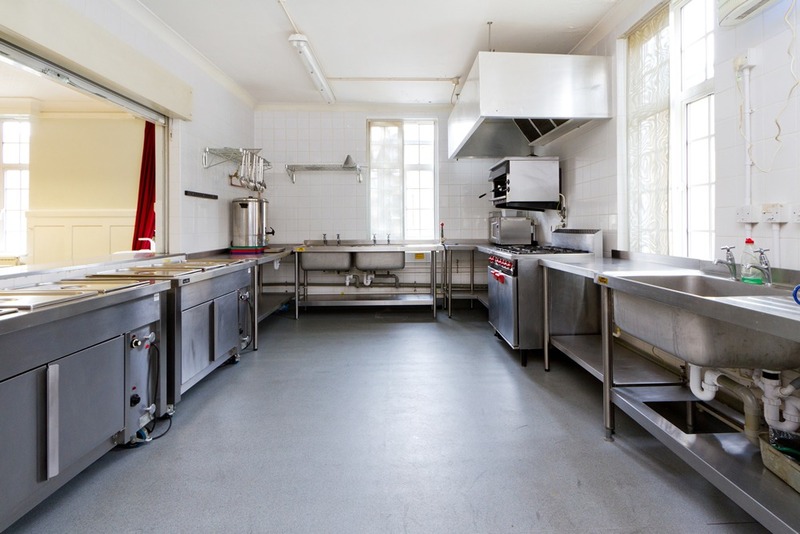 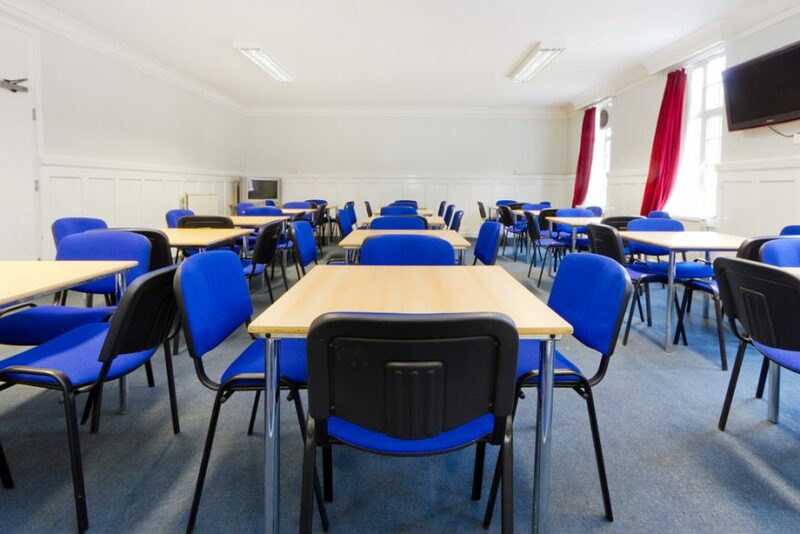 Ideally located just a 5 minute walk from Hammersmith Underground Station with great transport links into Central London, Hammersmith is ideally suited for day time training, filming and rehearsal requirements. 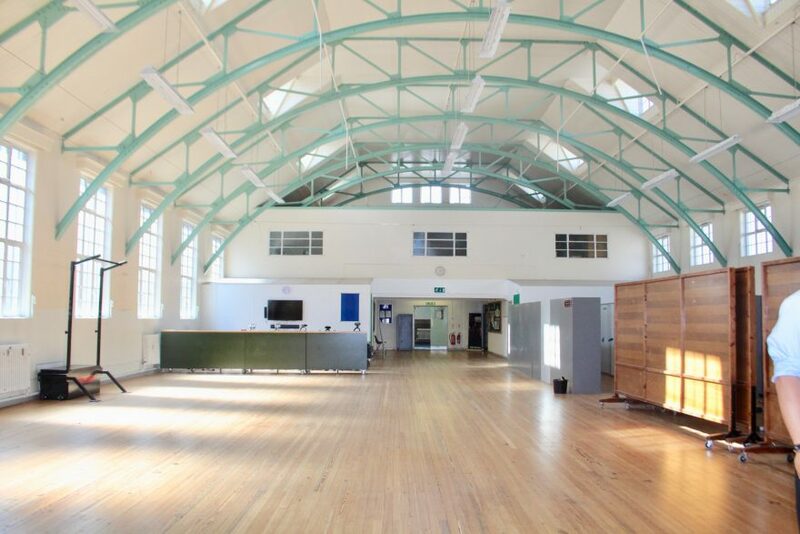 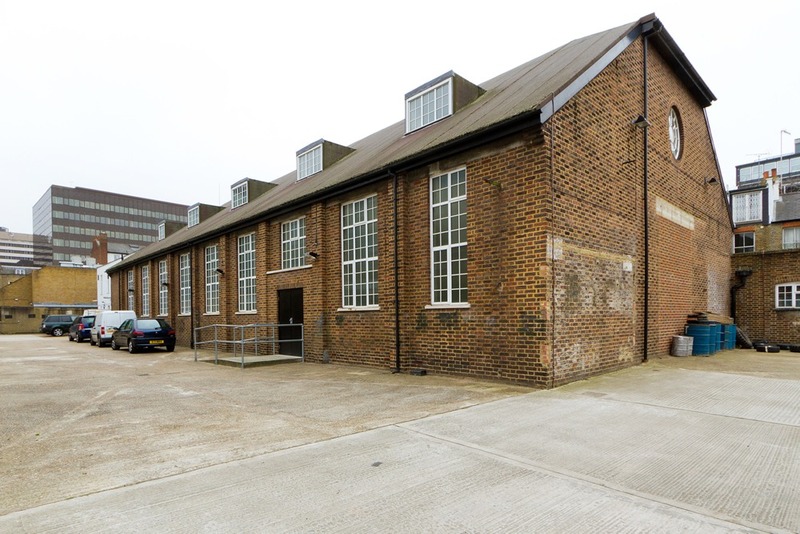 The large hall can be used as ongoing rehearsal space and has been previously used on a long term basis as a rehearsal studio for the Billy Elliot theatre production. 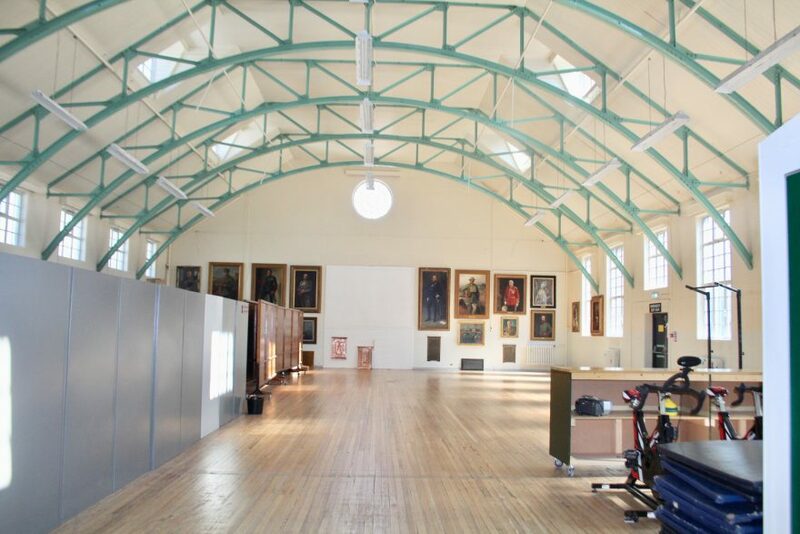 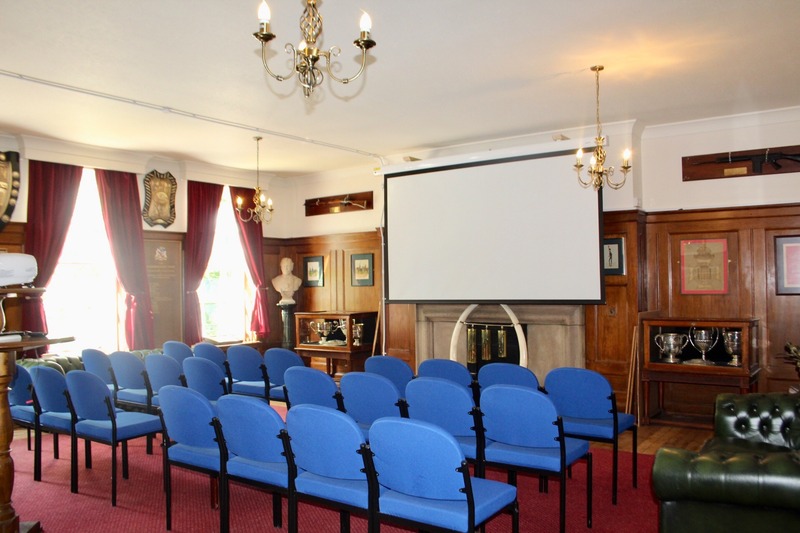 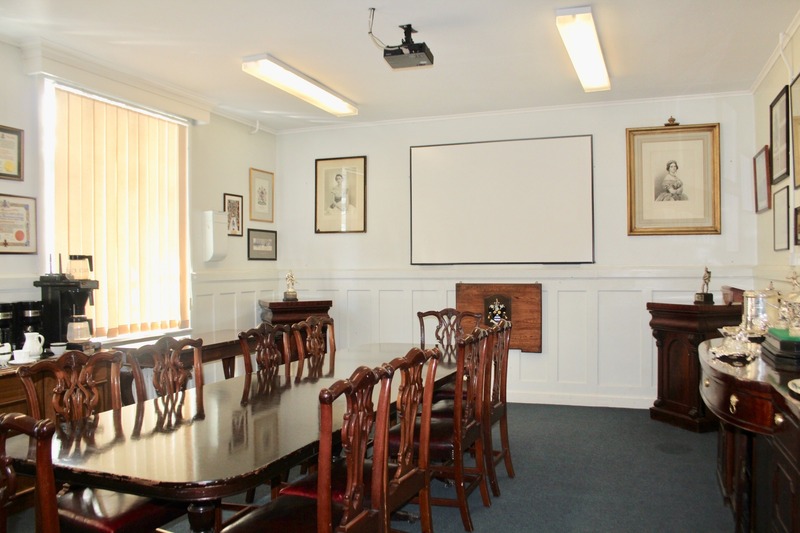 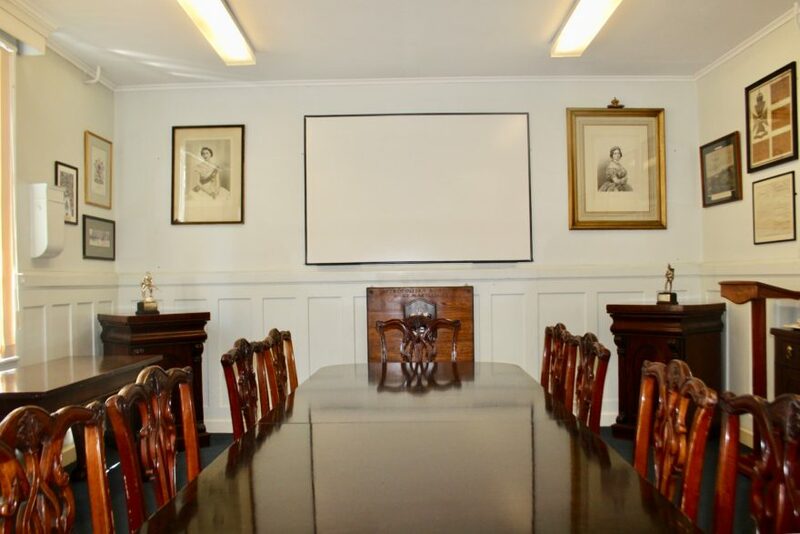 The space is well-suited for an exhibition or auctioneers base and is frequently used by Holt’s Auctioneers as an auction hall. 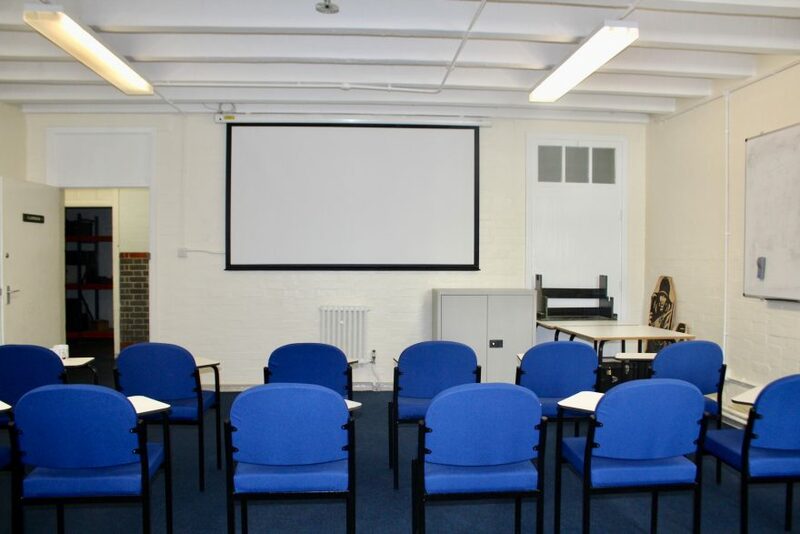 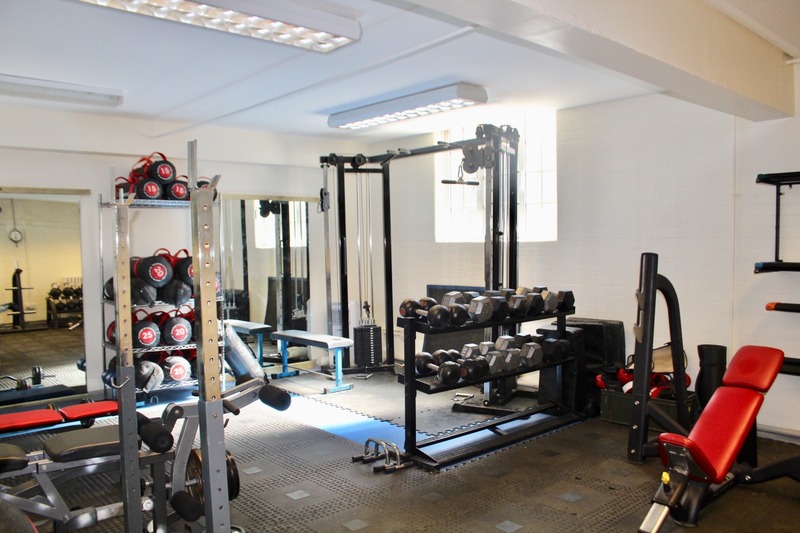 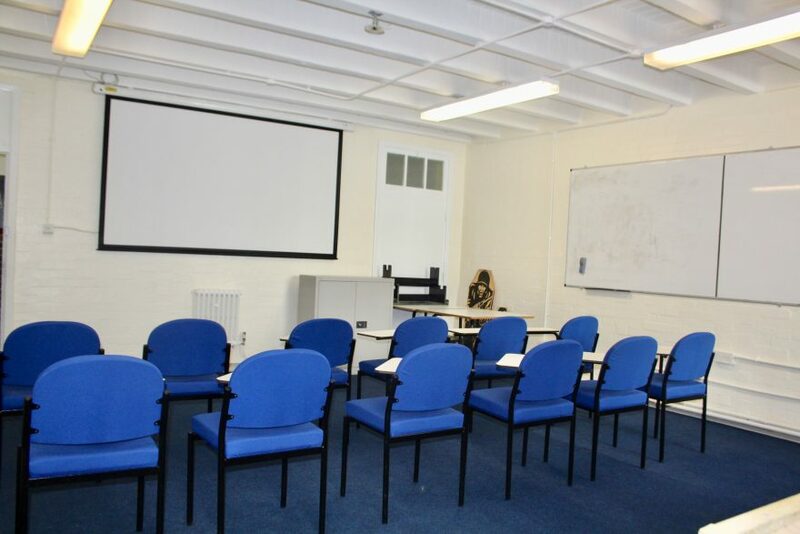 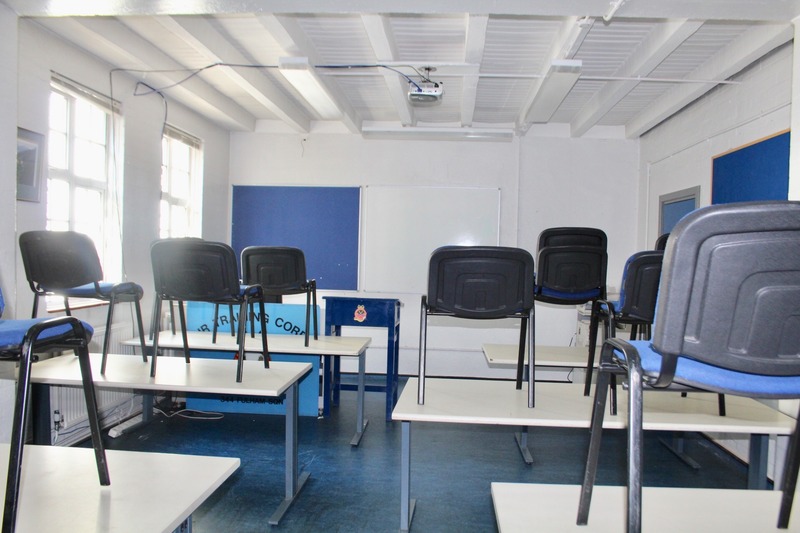 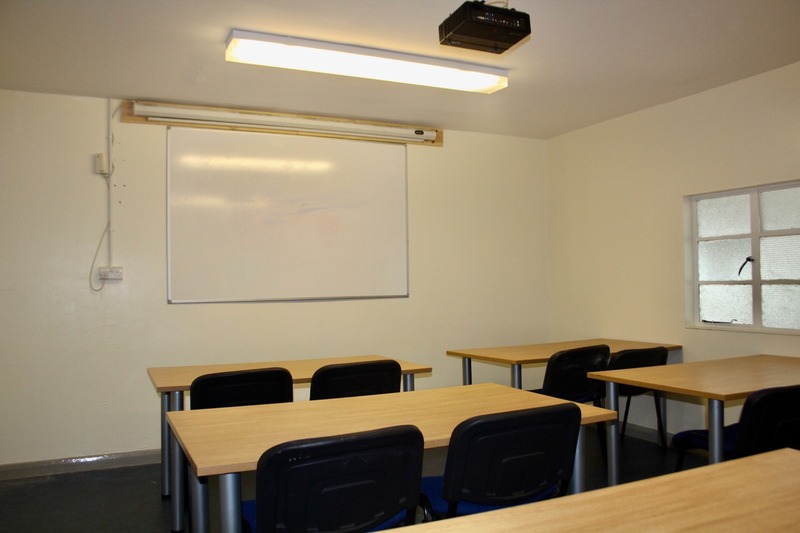 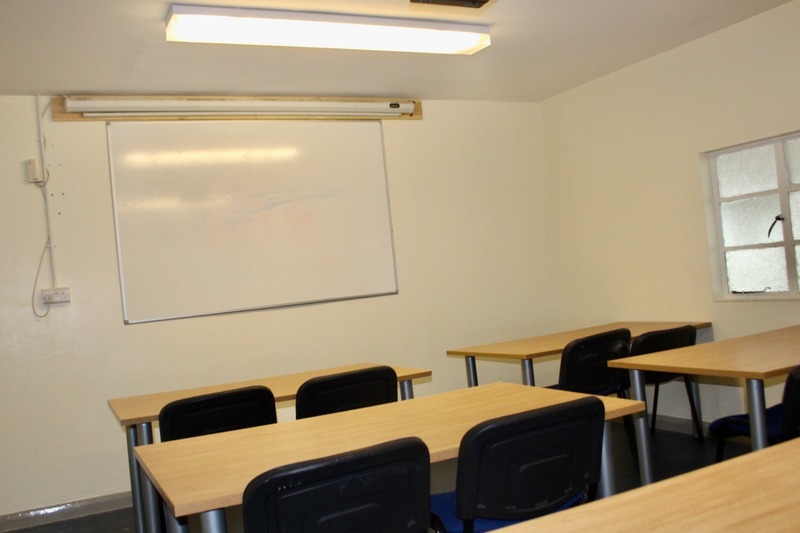 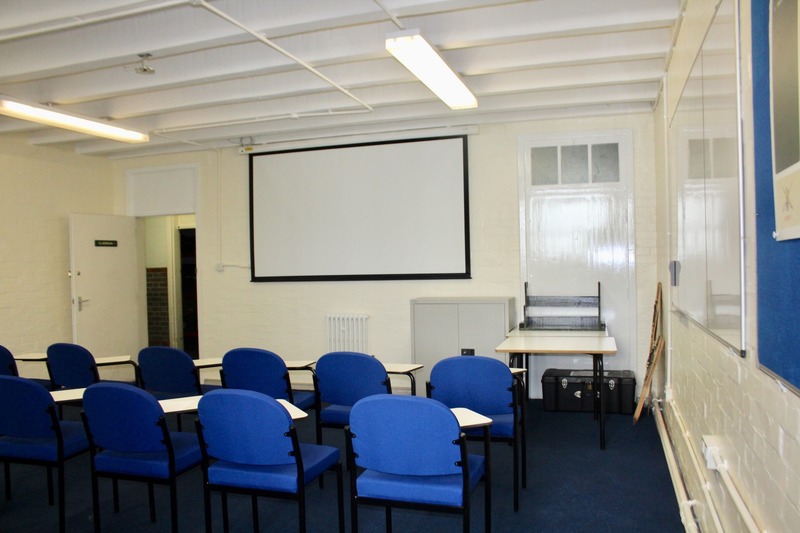 The Classrooms offer a space for dressing rooms, break-out rooms or class based training. 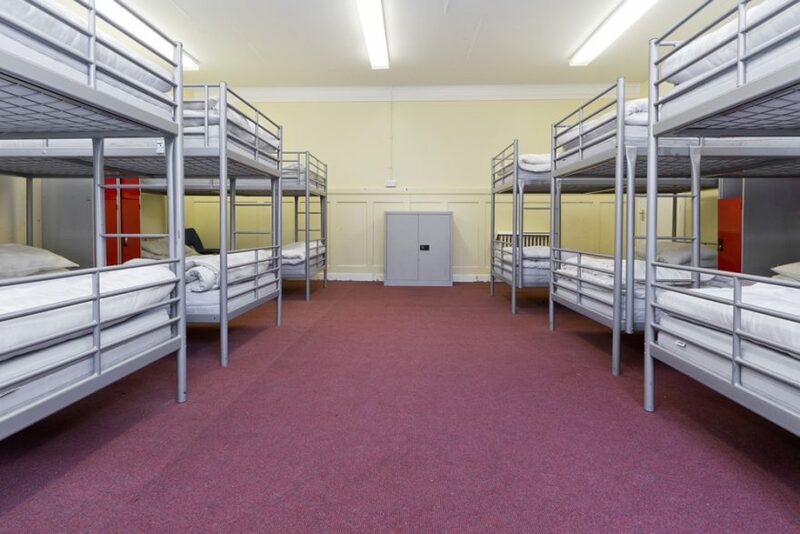 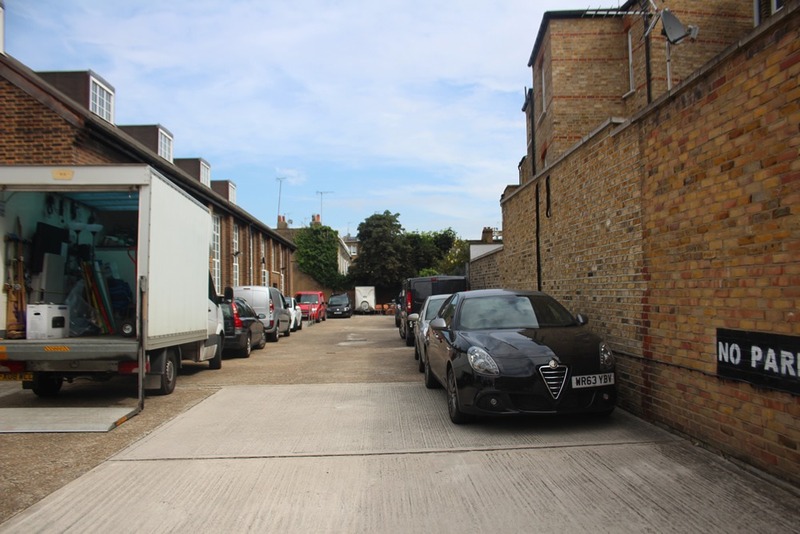 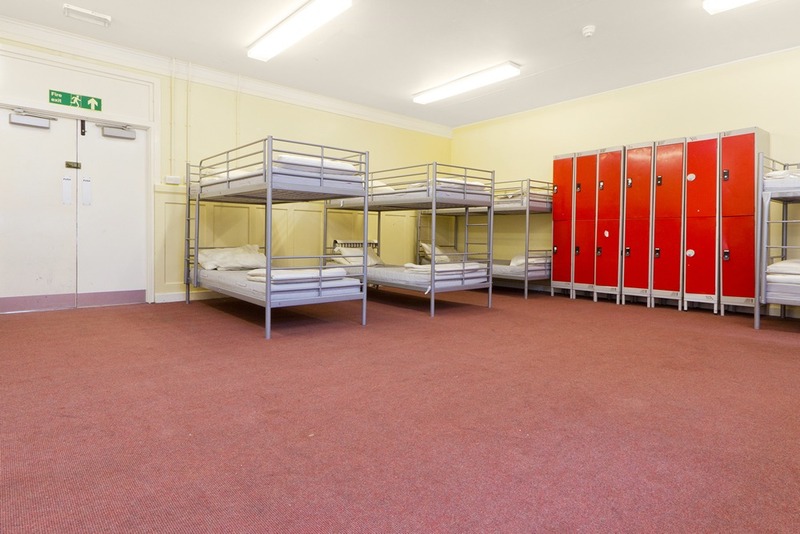 In addition, this location offers a small parking area that can be utilised over weekends for a small unit base.